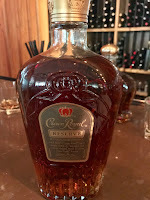 I met Stephen Wilson, Director of Whisky Engagement for Crown Royal in Houston last month. We sat down for a tasting of some of the brand's more popular offerings including the recently released Texas Mesquite Whisky. Wilson shared the the story of how the brand was created in 1939 when King George VI and Queen Elizabeth came to Canada to tour the provinces. The whisky was stocked on their train for them to enjoy throughout their travels. The name, the shape of the bottle, and the bag were all designed to showcase the whisky as a royal gift. 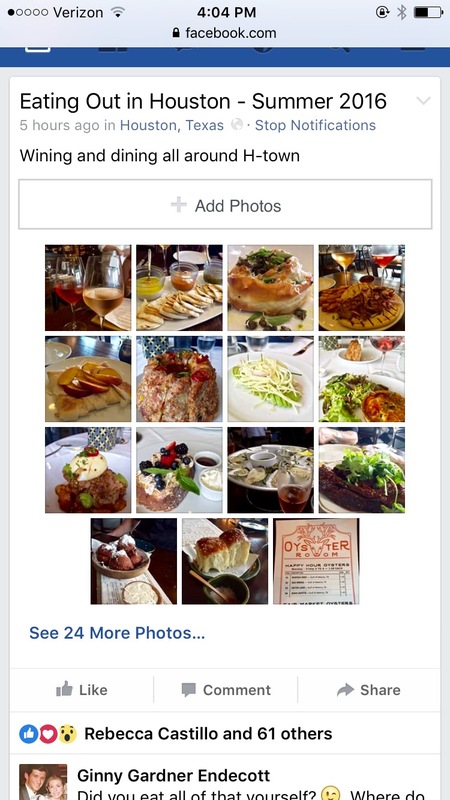 The popularity of the brand increased immediately after entering the American market. It is still the top selling Canadian whisky in North America. 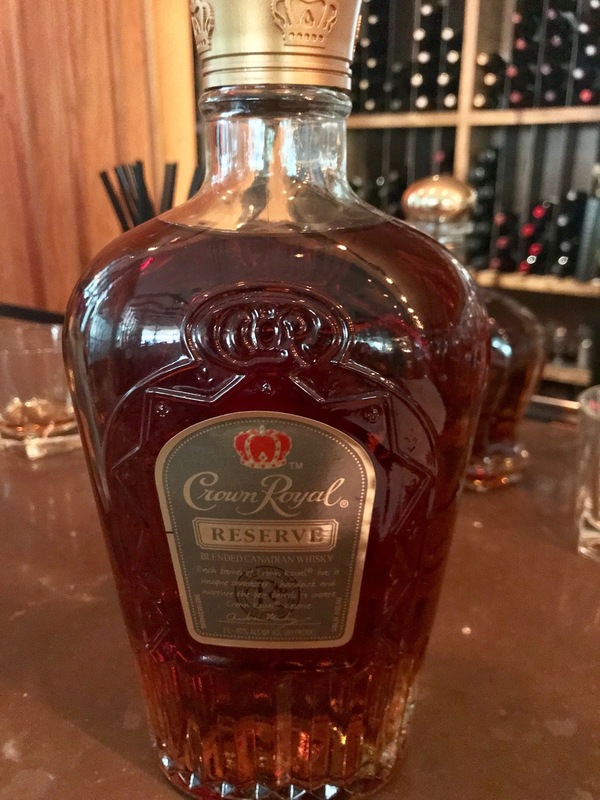 This original flagship blend set the standard for Crown Royal, it is comprised of five different styles of whisky blended together from many different years aged in many different barrels both new and seasoned to create the consistent taste and texture that aficionados have always enjoyed. The five whisky components of the blend each add something different to the final product, lightness and softness, juiciness, buttery notes, floral notes, caramel, chocolate, banana or a spicy character. 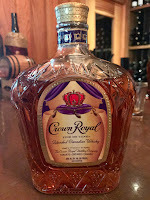 Expertly combined together, they make up the classic Crown Royal profile. Wilson recommends tasting whisky in a certain way for comparative purposes. "I take a little sip, hold it in the center of my mouth before moving it around a bit to coat all the different areas before swallowing. Then, I breathe in across my tongue and engage the whole olfactory system." 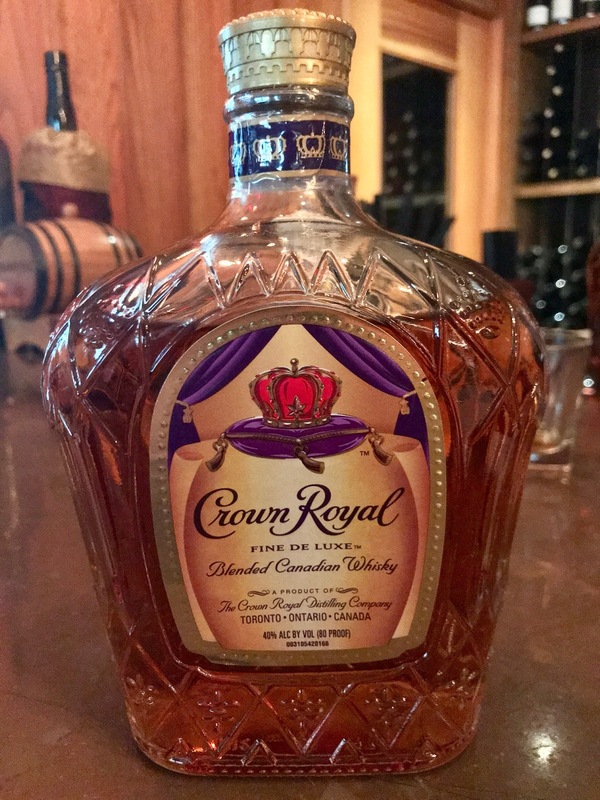 Crown Royal Reserve was launched in the early '90s as a thank you from the blenders to the people who regularly drink Crown Royal. It was designed to be an elevated version of the original, flagship blend. It is comprised of the boldest and, often, the oldest barrels of whisky which give it more pronounced aromas of baking spice and nuts while also contributing an added creaminess to the texture. Wilson feels the Reserve makes great Manhattans and other cocktails but prefers to drink it neat. 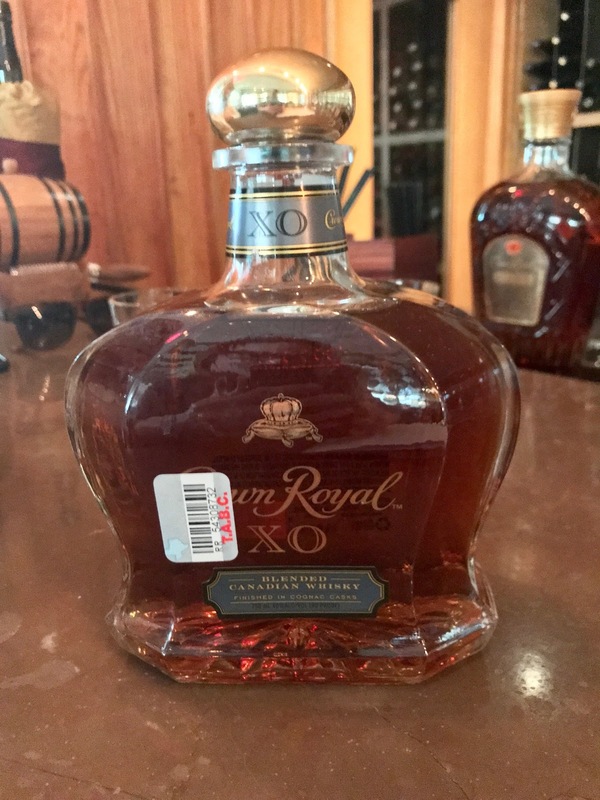 The Crown Royal XO is a play on Cognac. The original blend goes through a second maturation in Cognac barrels which gives the whisky a richer profile pulling in additional aromas and flavors. The seasoned Cognac barrels add fruit and spice nuances while also considerably lengthening the smooth, creamy finish. 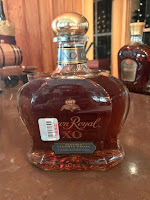 I was most excited about tasting the Crown Royal Texas Mesquite flavored whiskey which just launched in May of this year. Originally, it was intended to be a Texas exclusive but demand for the whisky has already brought it into the market in several other states. Unique to Texas is the blue bag with the Texas star on it, in other states, it is sold in a plain blue bag with just the Crown Royal signature logo. Wilson shared that the new product has already become a favorite among mixologists adding a distinct smokiness to their cocktail creations. He noted that at several tastings, consumers reported loving it as cocktail component but after tasting it neat or served on the rocks, they preferred it straight. 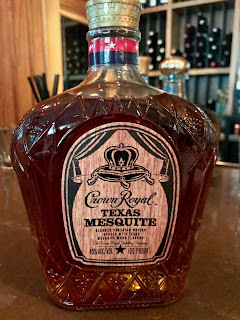 The Crown Royal Texas Mesquite is bold and rich with caramel and vanilla notes but the mesquite character adds an unmistakable uniqueness in the glass, the finish has a decided barbecue brisket quality that persistently lingers. Wilson concluded, "We make whisky the Canadian way. It's all about carrying on the tradition that started in 1939. The whisky flavors and personality, everything you taste in the glass is by design. So, when I say, we make whisky the Canadian way, that is our style and we take a lot of pride in it. It's approachable and unique, it may be a lighter style but that doesn't mean it lacks complexity, that's what excites me and that's why I like drinking it and that's why I like talking about it."